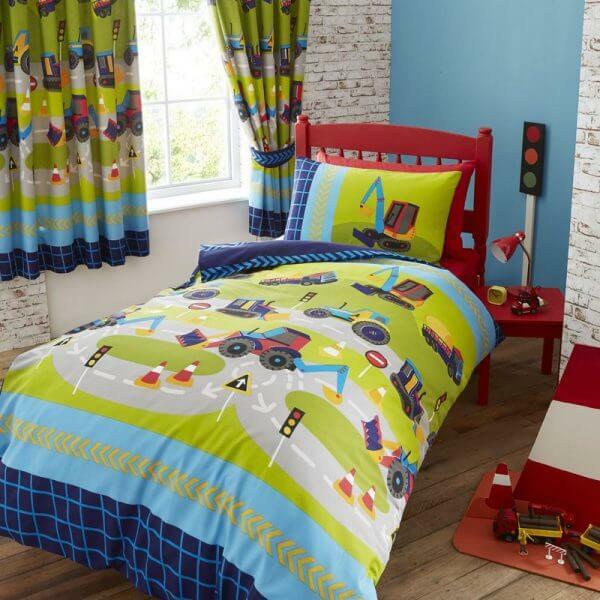 Sleep is under construction in this digger themed set. 50% Polyester 50% Cotton, Wash at 40 degrees, Machine Washable. 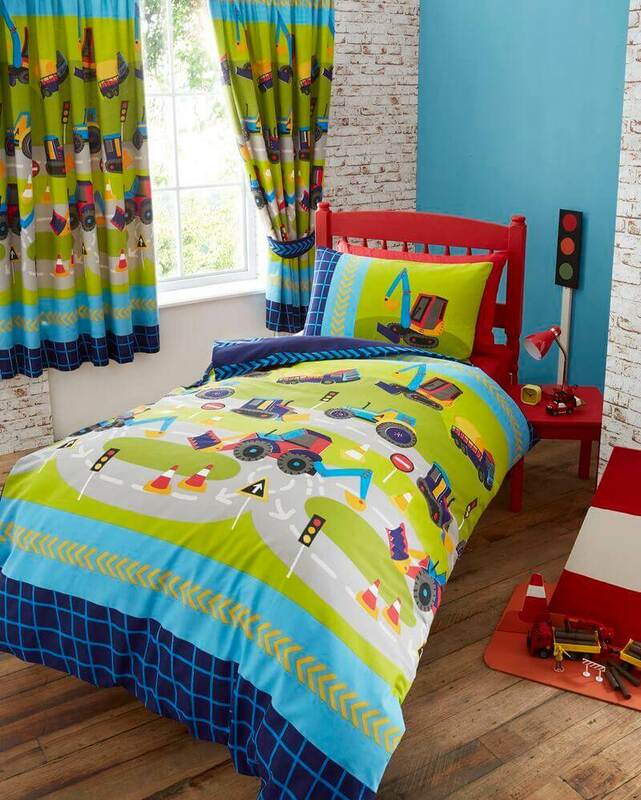 duvet Cover also available.